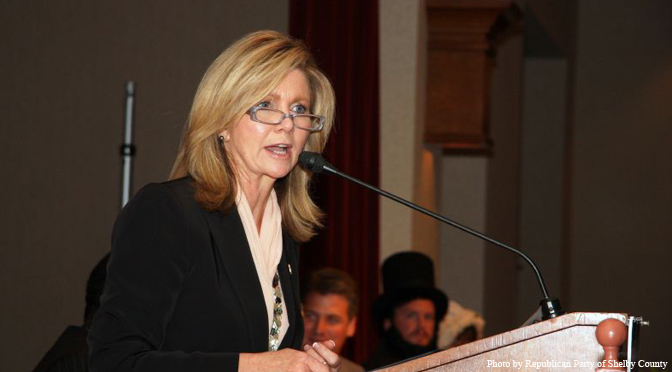 Blackburn: Pro-abortion politicians "afraid of letting the truth come out"
Last week, in a letter to Speaker of the House Paul Ryan, 181 of 188 House Democrats demanded an end to the ongoing Congressional investigation of Planned Parenthood and the abortion industry with regards to the trafficking of fetal tissue, which is a federal offense. In the letter, pro-abortion politicians slammed the investigation, specifically objecting to recent subpoenas for records from abortionists and abortion facilities involved in fetal tissue research. The question everyone should be asking is why are Democrats so afraid of letting the truth come out…. We must continue to pursue these records if we are ever going to get the facts that we need in order to complete our investigation. The American people deserve nothing less. As Live Action News previously reported, the six Democrats on the Select Panel have received tens of thousands of dollars in campaign contributions from Planned Parenthood, NARAL, and other operatives in the abortion industry.